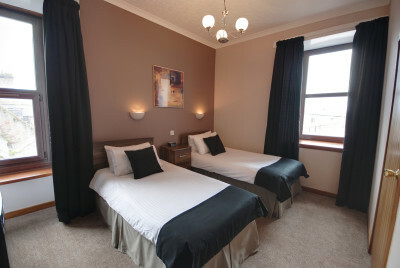 We have 10 bedrooms including four doubles and six twin rooms. 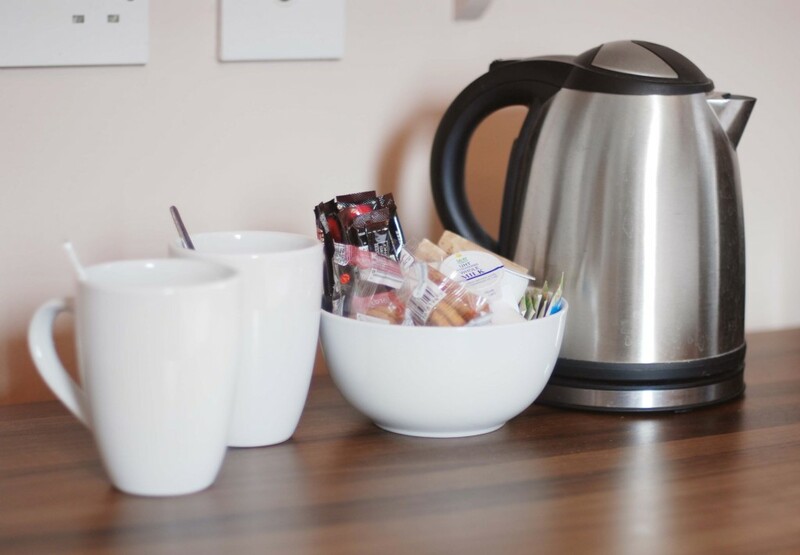 All rooms are en-suite, have flat screen TVs, fridges and tea/coffee making facilities. 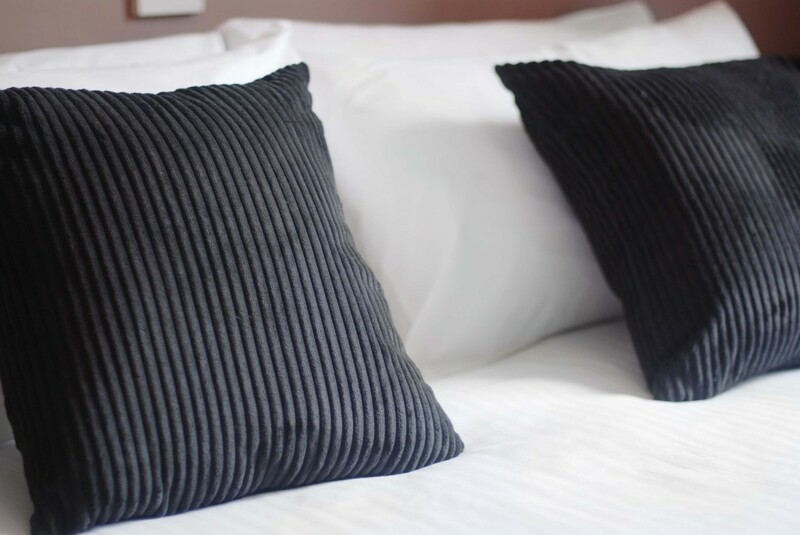 Room prices start from £50 per night for single occupancy, and includes full breakfast in the dining room. Complimentary WiFi is available in the main areas of the hotel .